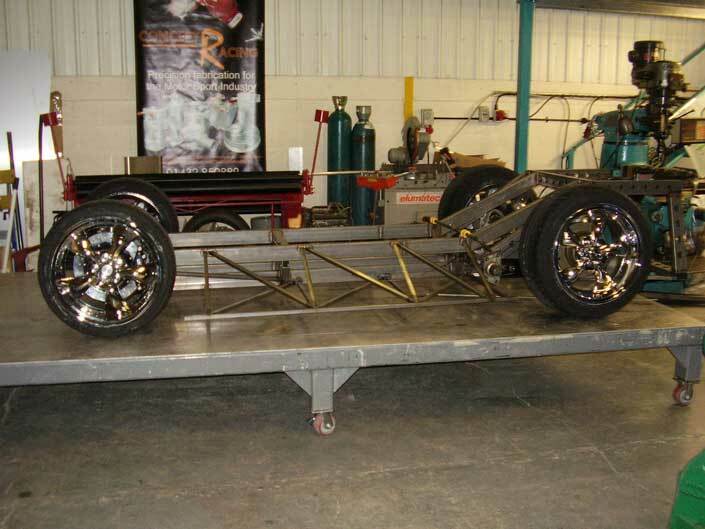 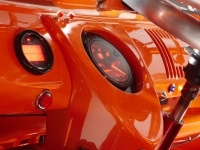 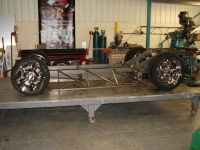 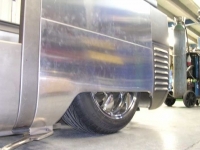 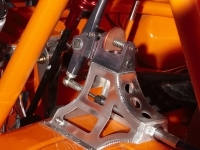 Air ride technologies – Air ride adjustable height suspension. 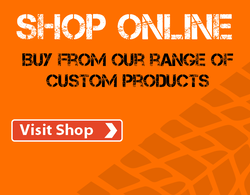 16” Ford Mustang front discs – aftermarket up rated. 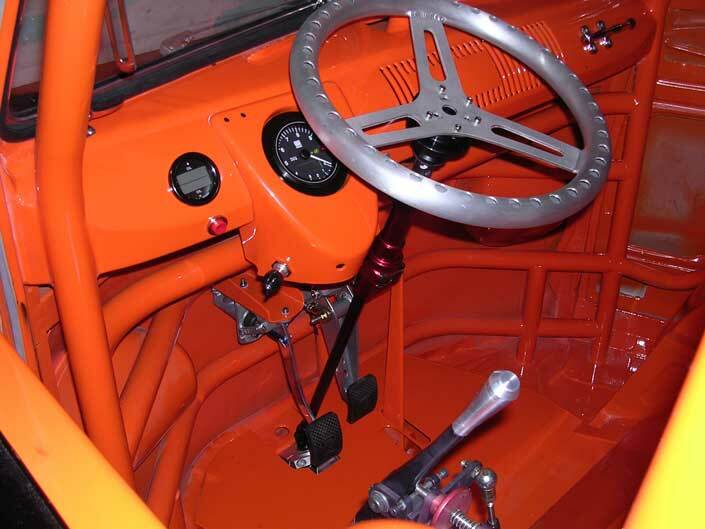 Hydraulic clutch assembly and pedals. 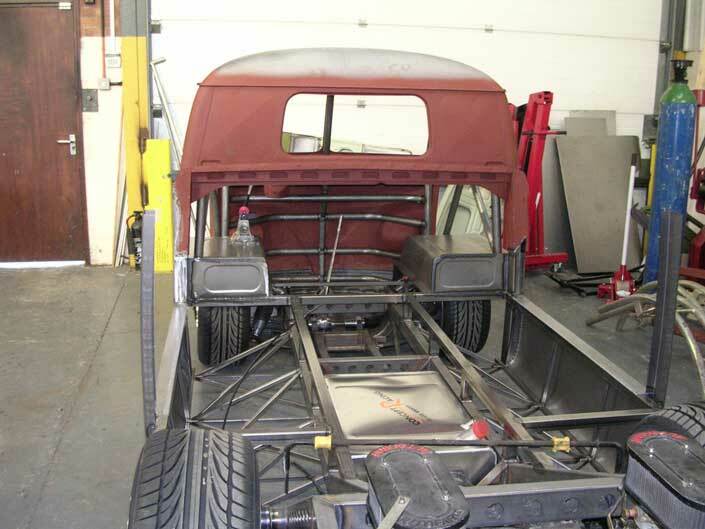 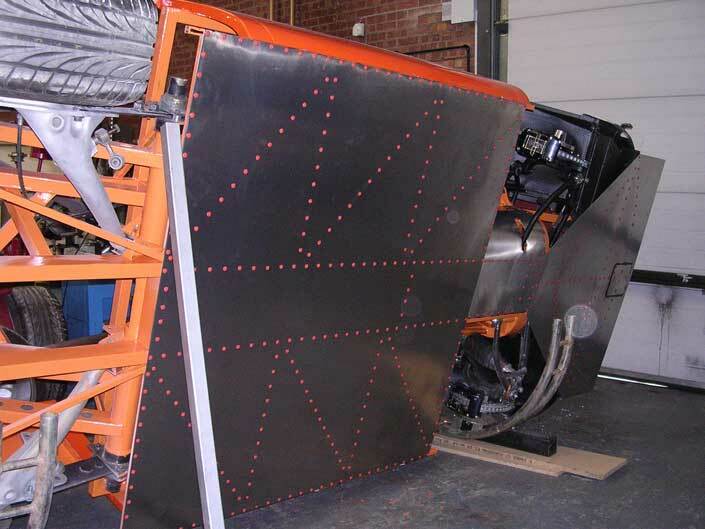 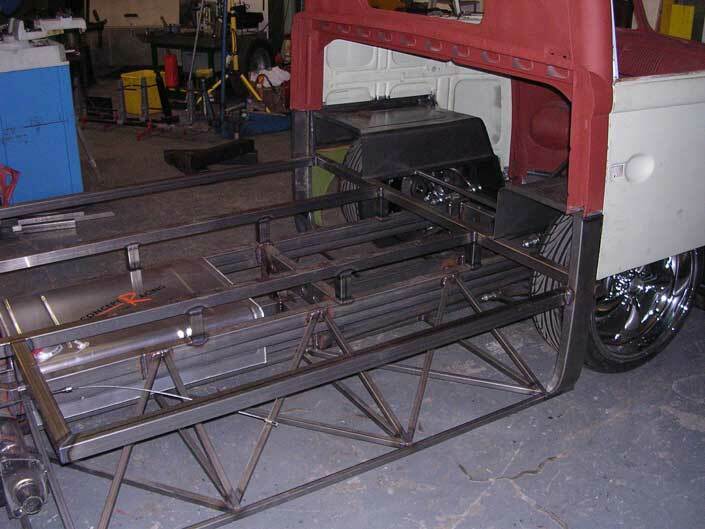 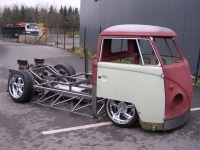 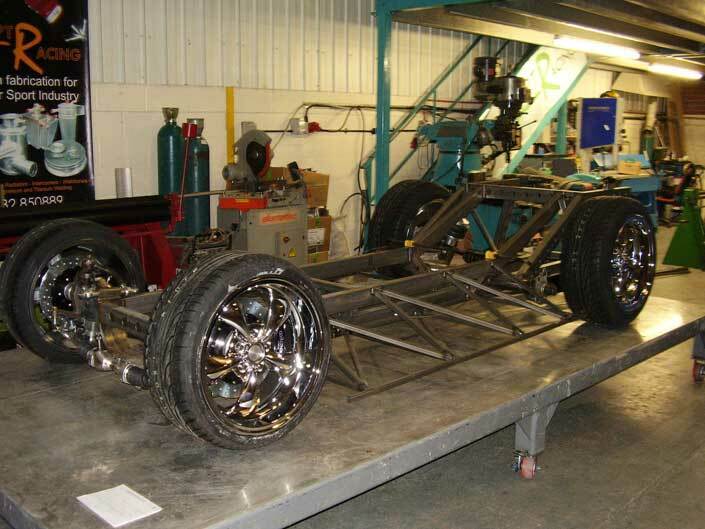 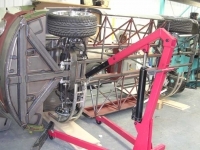 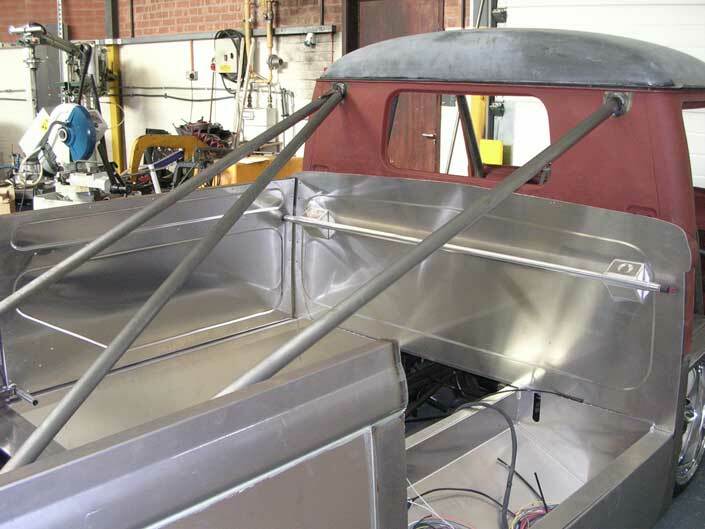 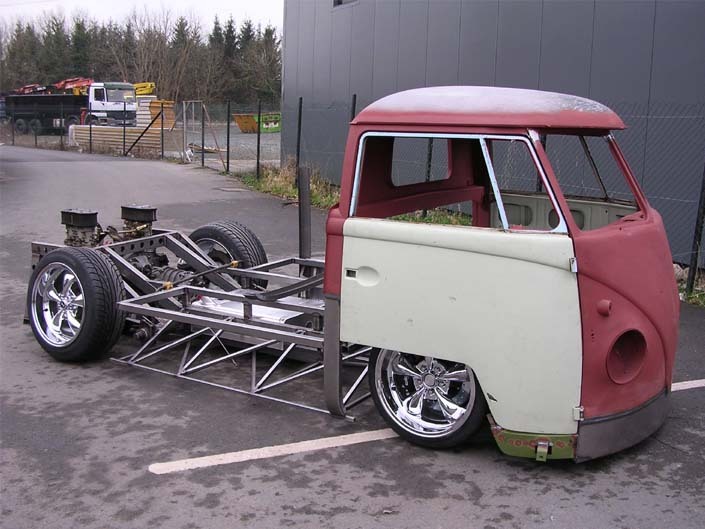 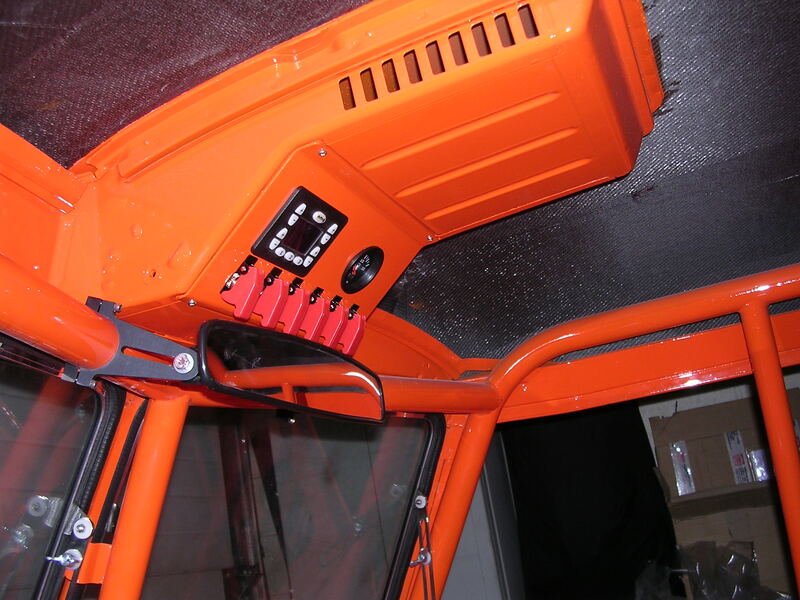 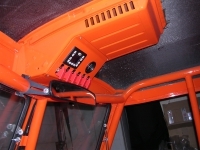 Roll cage including additional strength in the front panel and triangulated chassis rails under the cab. 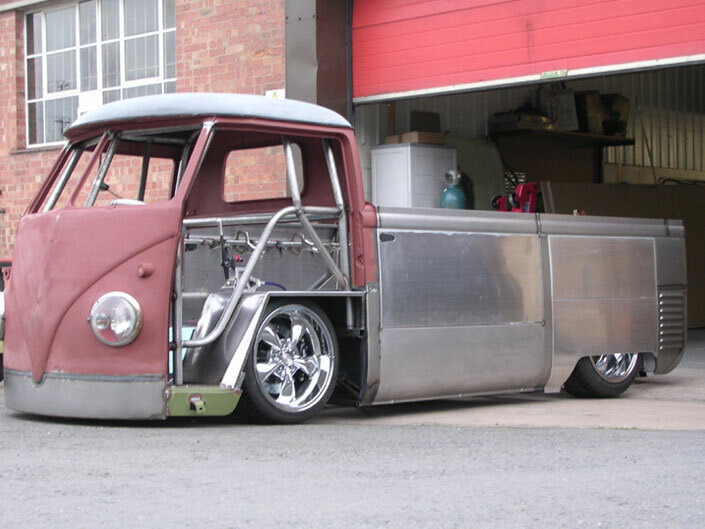 Steel framed doors with aluminium skins. 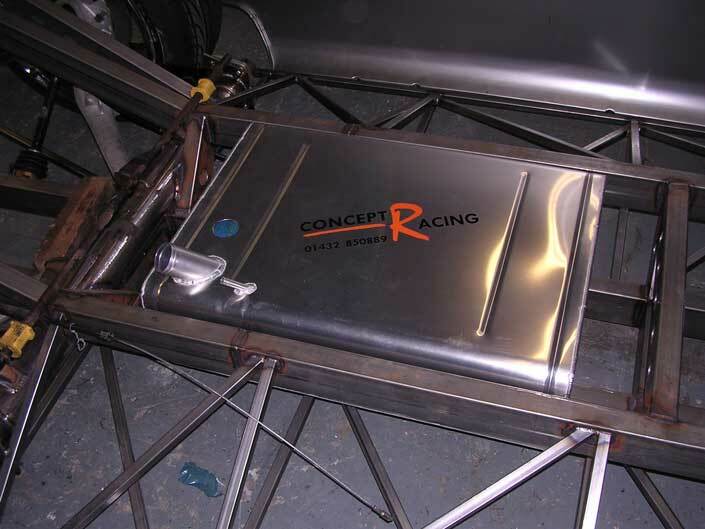 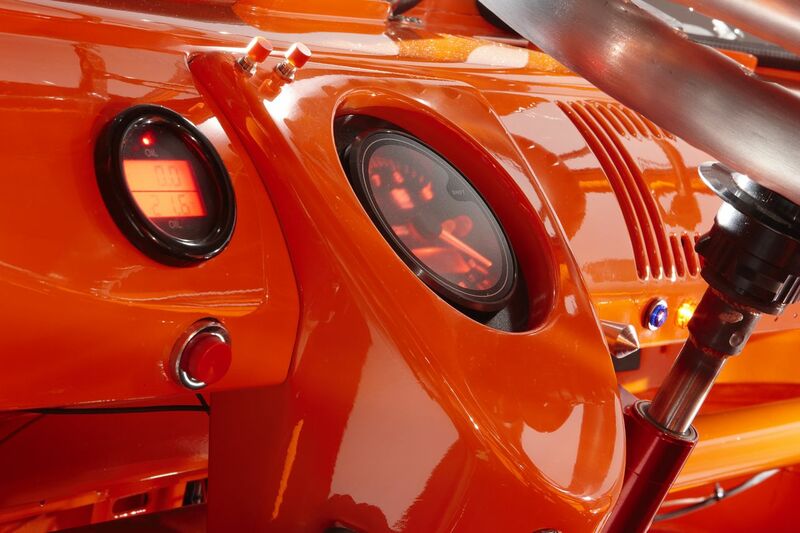 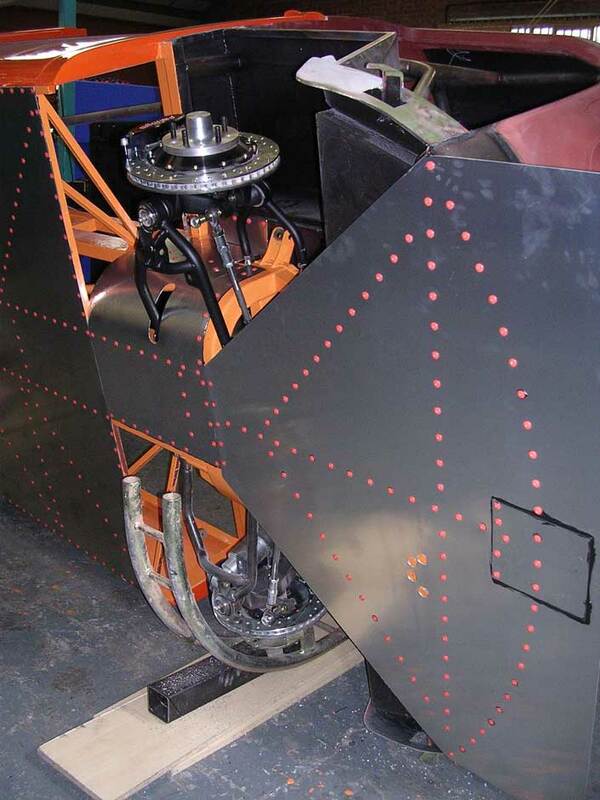 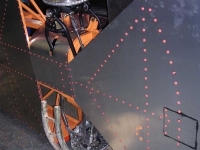 Many of the body panels are also hand built aluminium. 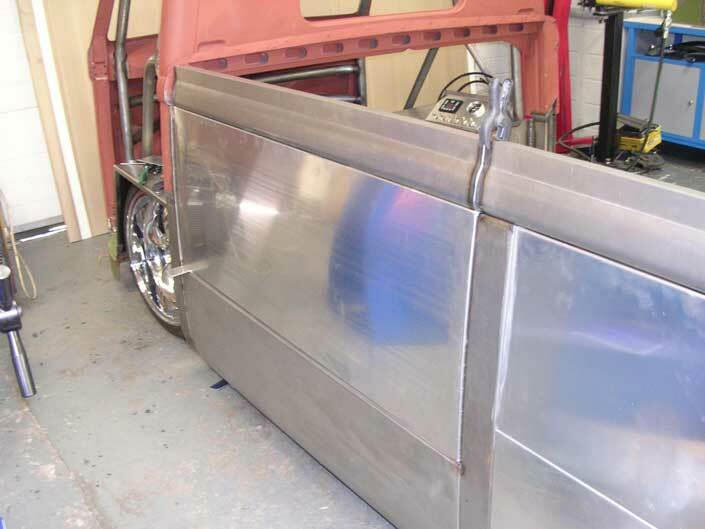 Hinged aluminium side gates. 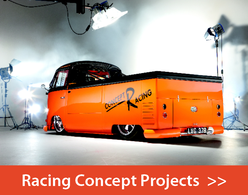 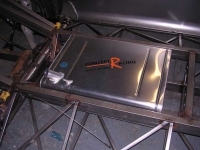 All made at Concept Racing. 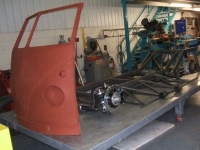 Engine: 3 litre Porsche 911 flat 6. 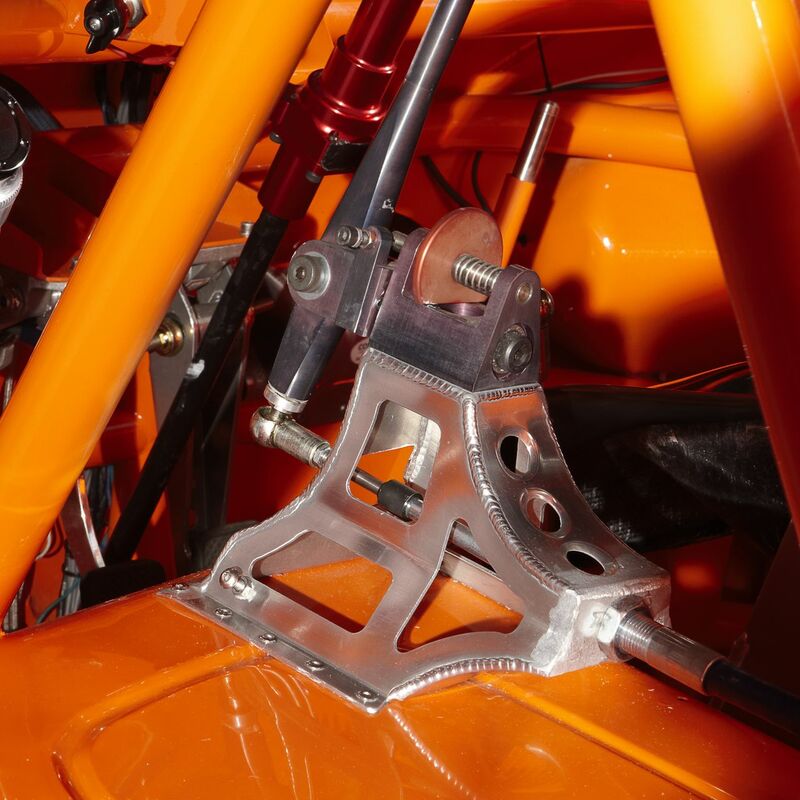 Race spec – race camshafts, headwork and a pair of triple Weber 410DF’s, equal length headers and custom exhaust. 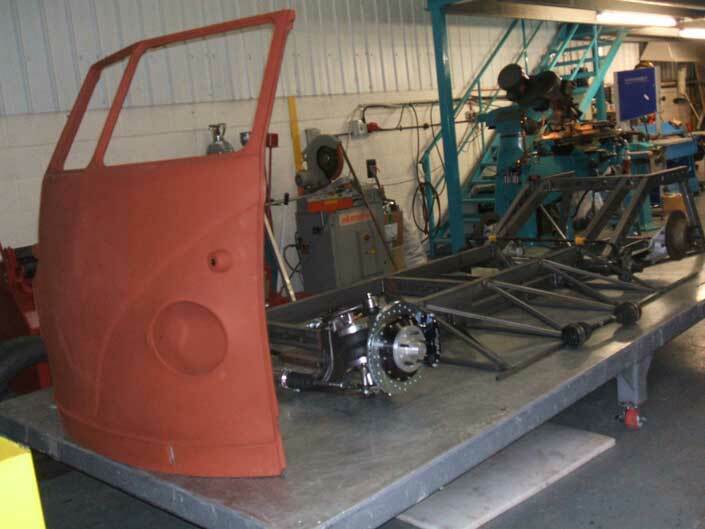 Gearbox – alloy Porsche 915 5 speed with limited slip diff. The pickup has been on the Front cover of both the UK magazine Volksworld and the French magazine Super VW and on websites and forums all over the world.